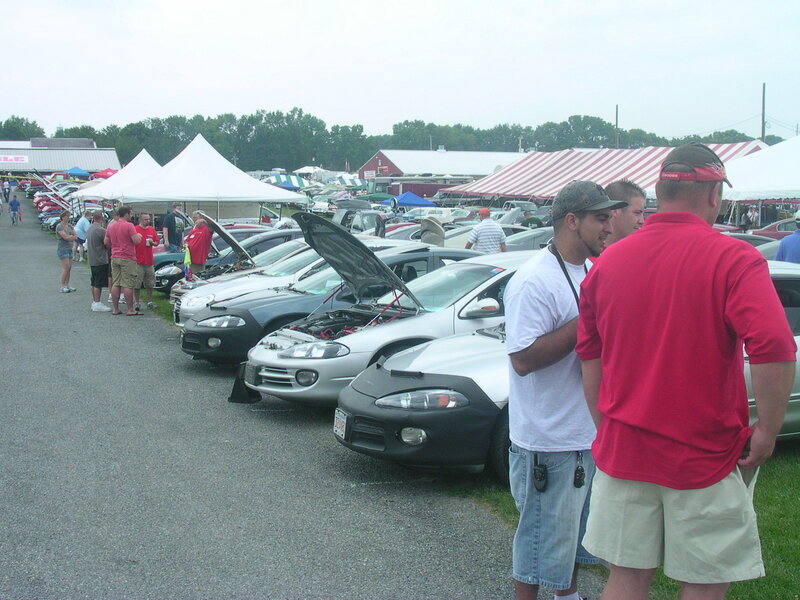 DodgeIntrepid.Net Forums - Dodge Intrepid, Concorde, 300m and Eagle Vision chat > Dodge Intrepid Club Events Forum > Meets and Events > 2019 Carlisle All-Chrysler Nationals, July 12-14, 2019! 2019 Carlisle All-Chrysler Nationals, July 12-14, 2019! Welcome to a true Mopar-lover’s paradise. There’s nothing quite like it anywhere in the world with nearly 3,000 vehicles from all eras of the Chrysler brand, classics, muscle cars, high-performance new models all converge on Carlisle for a one of a kind weekend. You need to be here for the enormous showfield that is organized by year, make and model, special indoor displays, activities for the kids, industry guests, and special prizes. Interested in parts buying? Look no further! You’ll be amazed at the size of the automotive flea market, the variety of vendors, the car corral and the Manufacturers Midway. Whether you prefer the A, B or E body style – this show has it all! By popular demand, gates are open Thursday at a full-price admission, though parking is FREE. Thursday is a set up/load in day for both vendors and those showing cars. By attending Thursday, you just might find a steal of a deal within the automotive flea market or on the midway. You can also catch a glimpse of the action before anyone else. Thursday evening features a FREE kick off party at the neighboring Carlisle Expo Center as well. Online showfield registration is available for the this year’s event through the week of the event. Group hotel information coming soon. How old is that pic? i've not been to a carlisle event in years. Probably wouldn't even recognize anyone. Thought it looked familiar, pretty sure the green car is my 1st gen. Myself and Old Red will be there. Registered and hotel reserved.